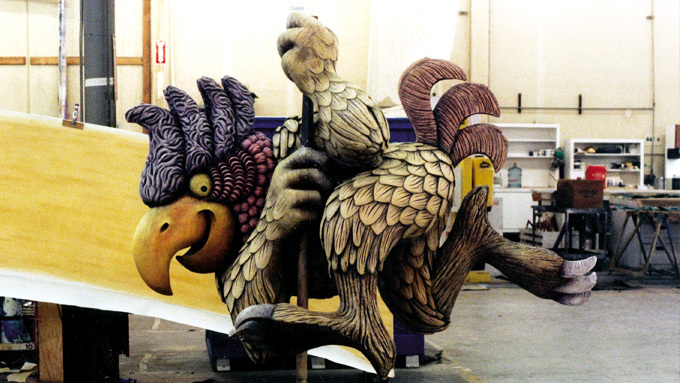 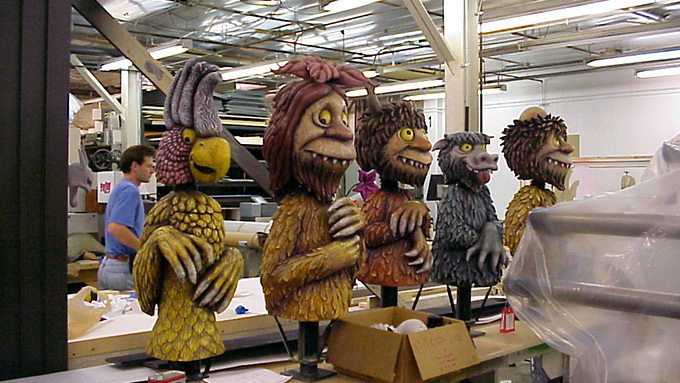 First produced for the San Francisco Metreon Center, “The Wild Things Are Here” was an interactive play space based on Maurice Sendak’s classic books “Where the Wilds Things Are” and “In the Night Kitchen.” This vivid, playful, and fully immersive environment also included a restaurant and the “Wild Things” retail store. 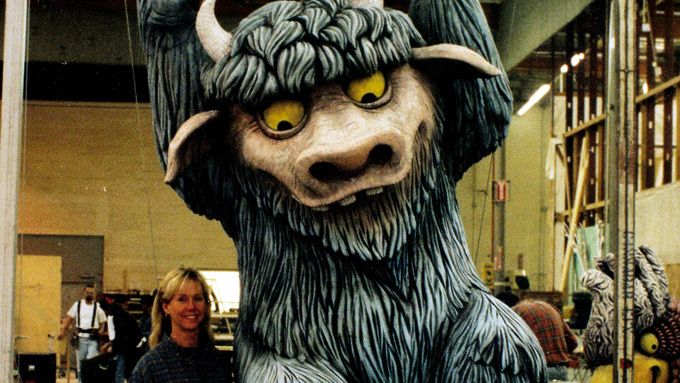 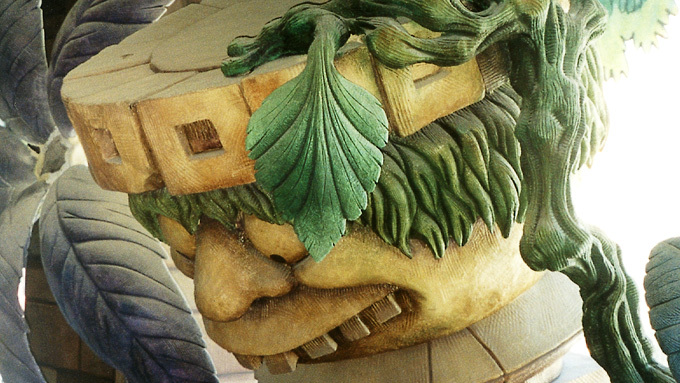 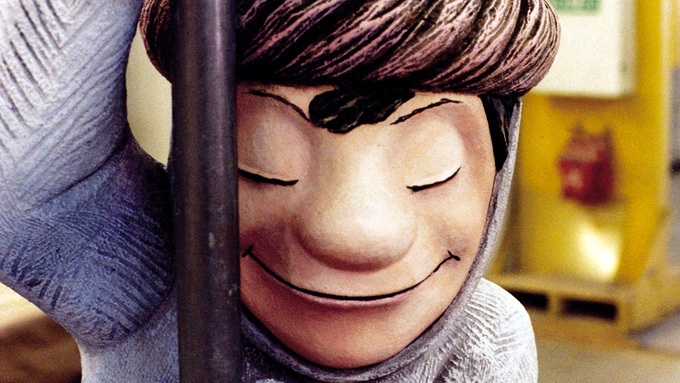 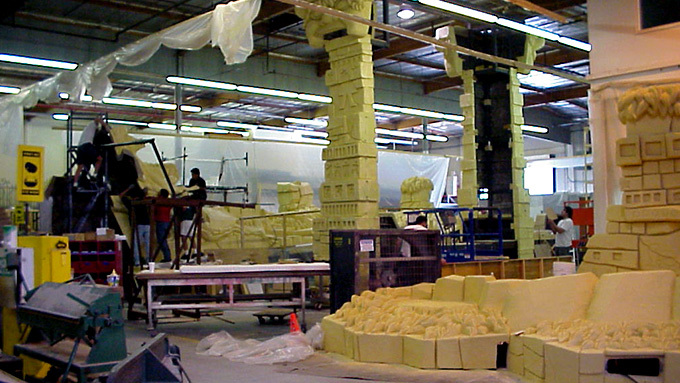 The second location of the “The Wild Things Are Here” was produced by Cinnabar locally and shipped overseas to Odaiba, Japan. 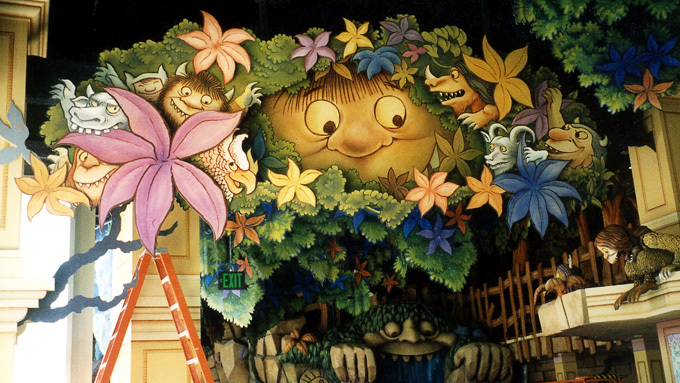 Again comprised of “The Wild Things Are Here” interactive play space, “In the Night Kitchen” restaurant, and the “Wild Things” retail store, this portion of the project expanded on “The Wild Things Are Here” interactive play space.